Over 35 years of experience in ice cream inclusion and ingredient logistics, import, export and regulations, on top of sales, marketing and R&D experience. Are you a USA or North American food manufacturer searching for the best sales distribution of ice cream inclusion ingredients (caramel, nut and nut butters, chocolate, cocoa and pretzels) broker, importer or exporter to help you with sales in Asia, predominantly in South Korea or China, then PTC Foods could be your perfect partner. We are a full service food ingredient, Sanitation and technology sales and marketing company. While we handle a lot of services similar to an importer, import-export broker or customs agent and distributor, we are significantly more than that. We are your partner in creating long term sales relationships for your best frozen dessert offerings, including ice cream, yogurts, frozen cakes and muffins (caramel, nut and nut butters, chocolate, cocoa and pretzels)products, and work hand in hand with Korean and Chinese R&D teams to help them develop Snack, Bakery, Confectionery and even RTE meals (even frozen desserts)for their markets. 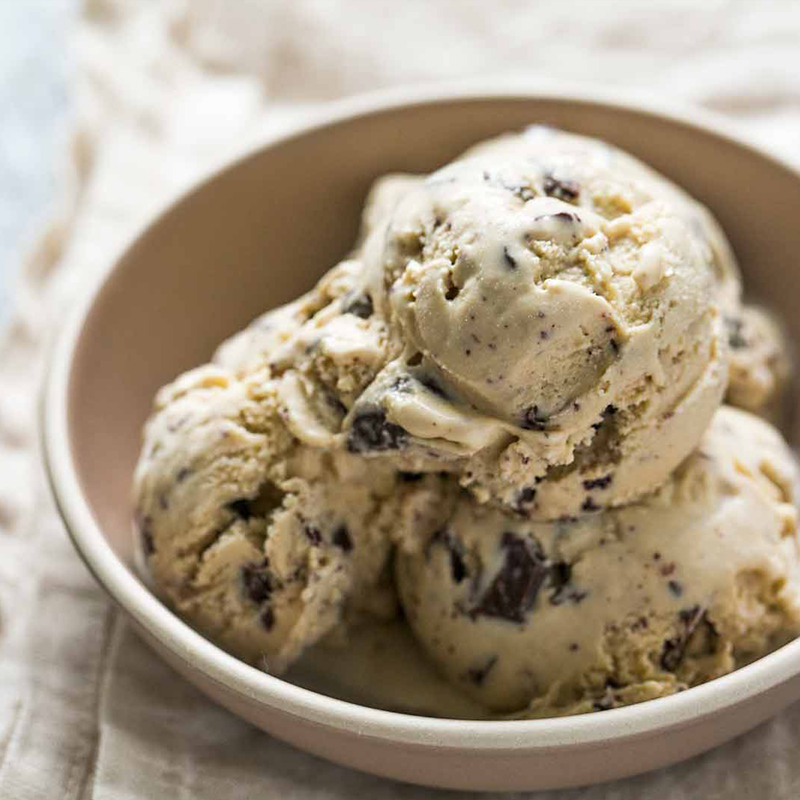 If you are searching for the bestice cream inclusion(caramel, nut and nut butters, chocolate, cocoa and pretzels)ingredient trading partner with an American, South Korean and China office and a specialized ice cream inclusion and ingredient knowledge, PTC Foods might be your best option. 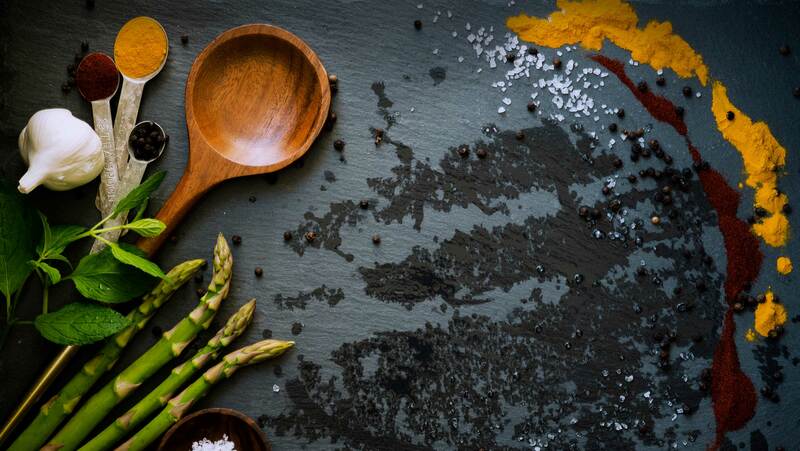 Our expert team has been working in the ice cream inclusion andingredient business for over 25 years and our company in operation for more than 35 years, supporting and providing the best food ingredient, food sanitation and food industry knowledge and products to our Asian partners.